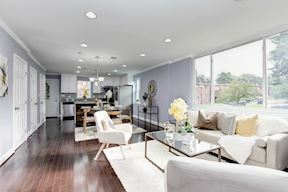 Brookland Dazzler Posh duplex on a fabulous corner lot is outfitted to the nines with stunning renovations from top to bottom. 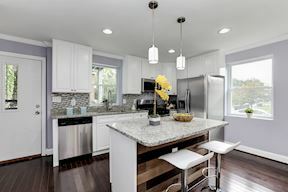 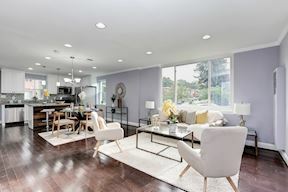 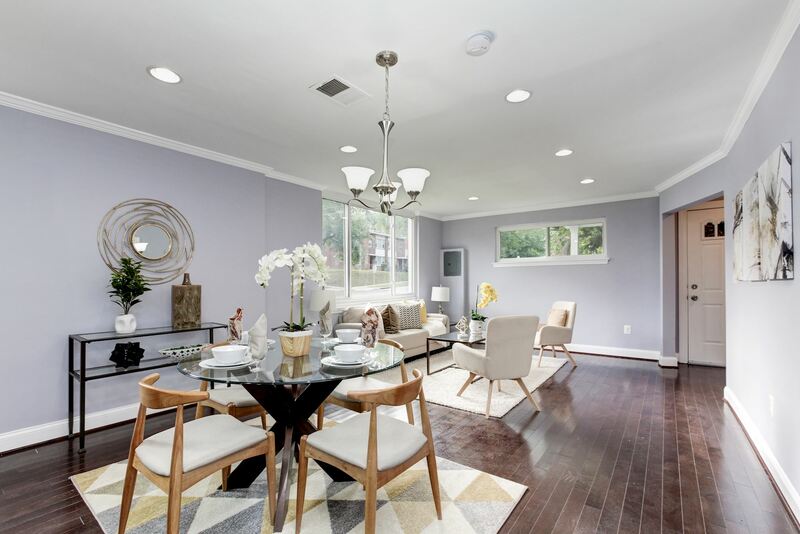 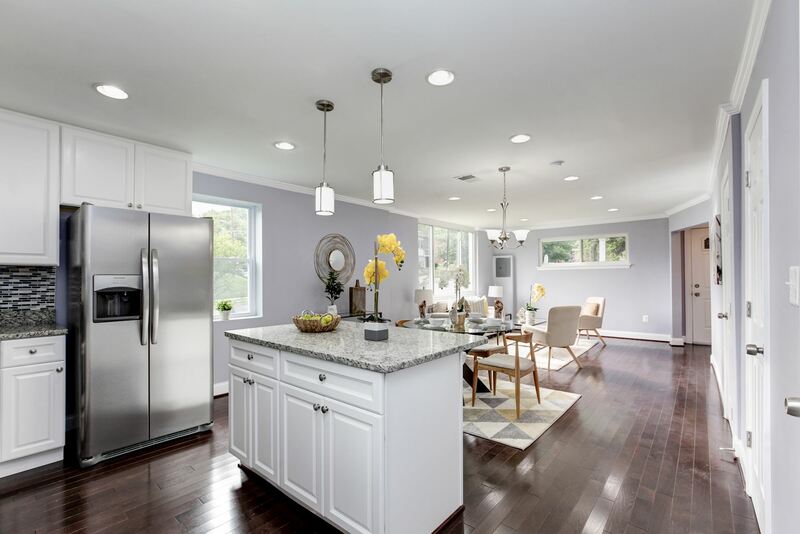 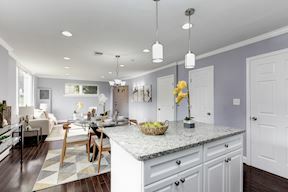 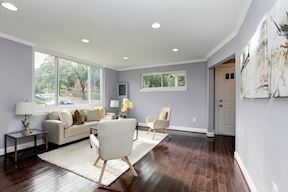 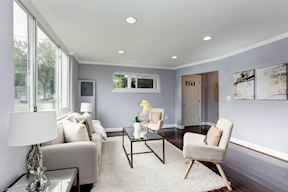 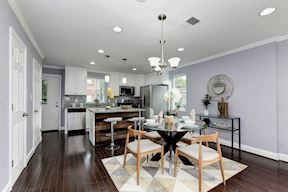 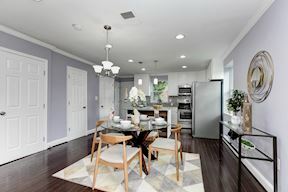 The open main level has huge windows and hardwood floors throughout, and features a living room, dining area, powder room, and to-die-for kitchen with stainless appliances, island with bar seating, and granite counters. 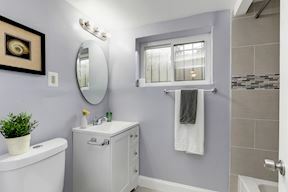 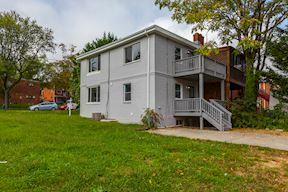 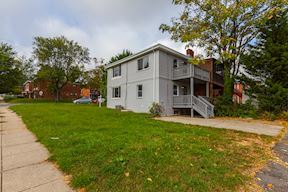 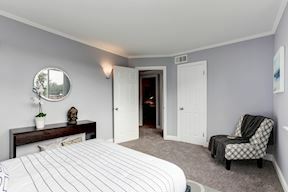 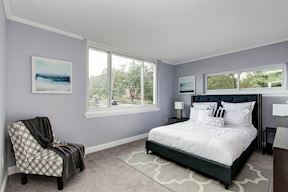 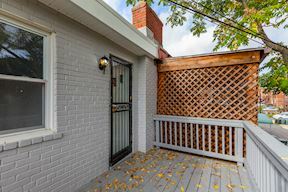 Upstairs are three bedrooms, beautifully renovated full bath, and access to a tree-top deck. 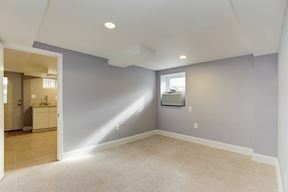 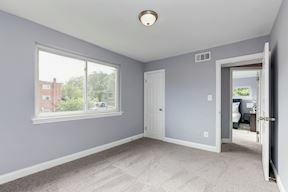 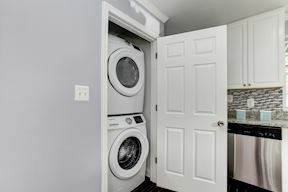 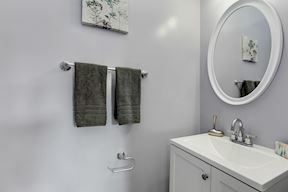 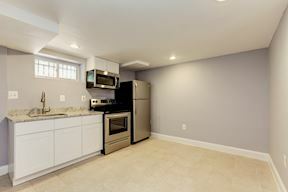 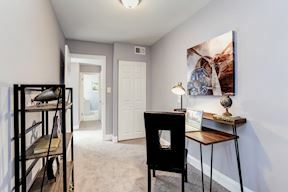 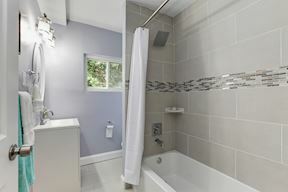 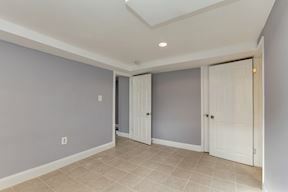 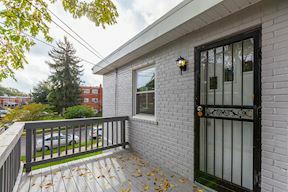 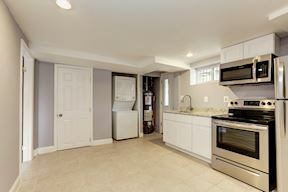 The finished lower level with separate egress is a stunning one-bedroom in-law suite with renovated kitchen and full bath. 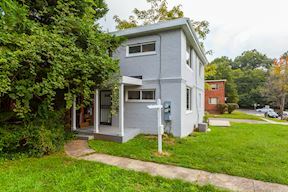 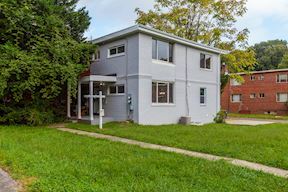 One mile to Metro, Catholic University, and all the restaurants, shops, and watering holes in the heart of Brookland.